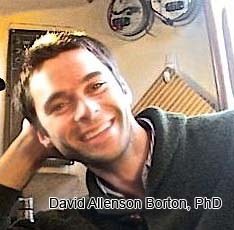 Regenerative Medicine Today welcomes David Borton, PhD. Dr. Borton is an Assistant Professor in the School of Engineering at Brown University as well as a Neuroengineer at the Swiss National Institute of Technology. Dr. Borton discusses his research on spinal injuries and regenerative rehabilitation. 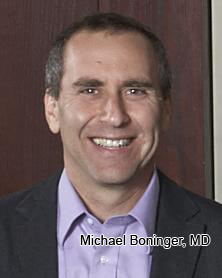 For more information about Dr. Borton, click here. Regenerative Medicine Today welcomes Fabrisia Ambrosio, PhD, MPT. Dr. Ambrosio is an Assistant Professor in the Department of Physical Medicine and Rehabilitation at the University of Pittsburgh. She is also the co-director of the Clinical Translation/Rehabilitation Lab of the Stem Cell Research Center. Dr. Ambrosio discusses the upcoming symposium that aims to unite regenerative medicine and physical therapy. 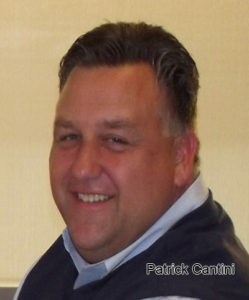 For more information about Dr. Ambrosio, click here. 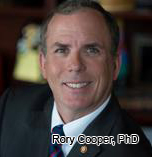 Dr. Rory Cooper visits Regenerative Medicine Today and shares highlights of his exciting studies on rehabilitation. 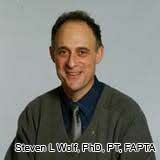 Dr. Cooper is the Chair and Distinguished University Professor, Department of Rehabilitation Science and Technology, University of Pittsburgh. 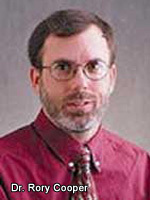 He also is a Veterans Affairs Career Scientist and Director, Human Engineering Research Laboratories (HERL), VA Center of Excellence in Wheelchairs and Associated Rehabilitation Engineering. In addition, he was one of the organizers of the Quality of Life Technology (QoLT) Center that draws many people from multiple departments, schools and programs at Carnegie Mellon University and the University of Pittsburgh. In this podcast, he highlights some of the promising initiates emerging from his laboratories and from the Quality of Life Technology Center.